Each School/ College can send maximum 20 participants. Each University/ Medical college can send maximum 20 participants. Each Madrasa/ Polytechnic Institute can send maximum 10 participants. 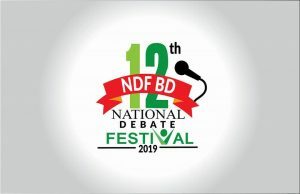 5 members from any Open Debate Club can participate. For “National Quiz Competition” two members (1 Team) from each Institution. 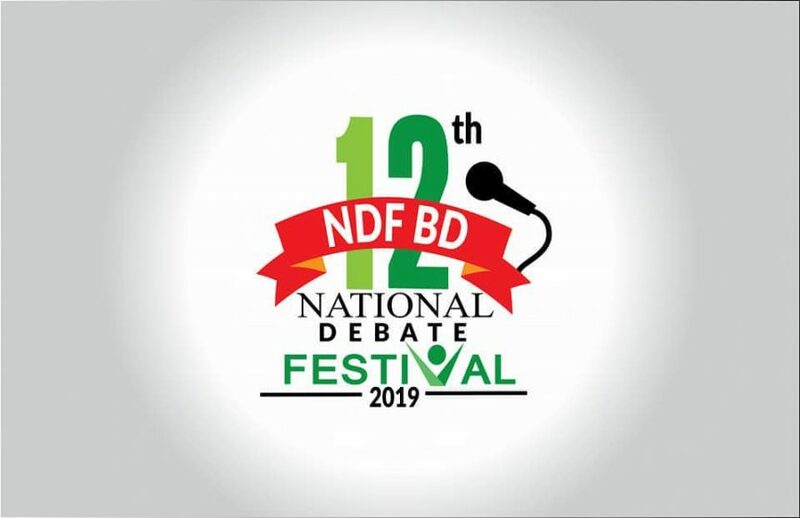 To join the festival, Debaters will have to fill up the Festival Registration Form (Photocopy allowed) properly with the due permission from the institution authority. Limited number of participants will be allowed for the festival. Participants having Festival Pre-Registration ID will get priority for the main registration. Students Per person 600 – Dhaka Breakfast, Lunch and Dinner for 2 days, Certificate, Festival T-shirt, Cap, Bag, Pad, Pen, Souvenir, Festival Poster etc. Participants can submit their registration forms either through their zonal contact person or by courier service. Postal Address for submitting registration form: FlatB4/ Road 5/ House10 Mirpur11.5/ Pallabi, Dhaka. Participants can also submit their Writing (relevant to debate, life style, motivation or career etc.) for Festival Souveniratshernnk@gmail.com by 10 March2019. After reviewing by the publication authority, selected writings will be published in the souvenir. Festival Authority will not provide any accommodation or transport allowance. If anyone wants to take Accommodation facilities, then s/he will have to pay 400BDT per Night (Bkash account: 01987-830396, Bilkis Bari Khan) and must confirm festival authority within March 22, 2019. Everyone will have to collect the ID card given by Festival Authority to get access to the festival segments. Everyone will have to carry the gift& food coupon; otherwise s/he will not get food or gift items. If anyone is found to destruct the purity or image of the festival then the festival authority will be bound to take necessary actions against the accused personnel or organization. Festival authority will not be responsible for the incidents inside/outside the venue. Festival authority holds the ultimate power of any decision making regarding the festival according to the requirements while arranging the festival.